Aptly and fondly known as ‘The Land of The Giants’, Chobe National Park in the north of beautiful Botswana is home to Africa’s largest elephant population and comprises more than 10,000km2 of rich ecosystems, diverse landscapes and an almost unparalleled abundance of wildlife and birdlife all centred around the stunning Chobe River, and in close proximity to a number of Southern Africa’s other safari must-sees. 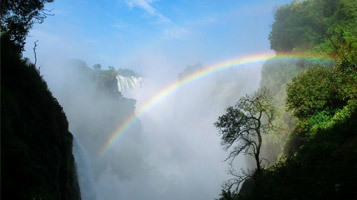 This 8-day tour you will travel to the famous Okavango Delta by light-aircraft and the Chobe National Park in Botswana and also visit Victoria Falls National Park. 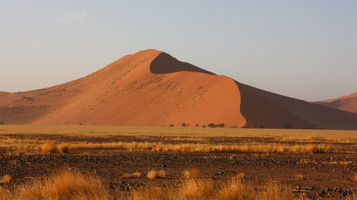 This self-drive tour will take you to the dunes of Sossusvlei in Namibia and Botswana’s Okavango Delta before coming to an end at Victoria Falls. Chobe National Park sits in close proximity to the borders with Zimbabwe, Zambia and Namibia, making it a popular and easy day trip destination for visitors from Victoria Falls as well as for those on tours throughout the wider region of southern Africa. With one of our exciting safari offerings, a Chobe visit can be conveniently combined with a number of Botswana’s and the wider region’s other unmissable safari gems including the Okavango Delta. The town of Kasane on the border of Chobe National Park has a small international airport and a good array of other services and amenities. Chobe and the surrounding region have a growing number of fantastic accommodation options ranging from picturesque campsites with good amenities in and around the town of Kasane, right through to wild mobile bush camps and remote luxury lodges inside the region’s parks and reserves. 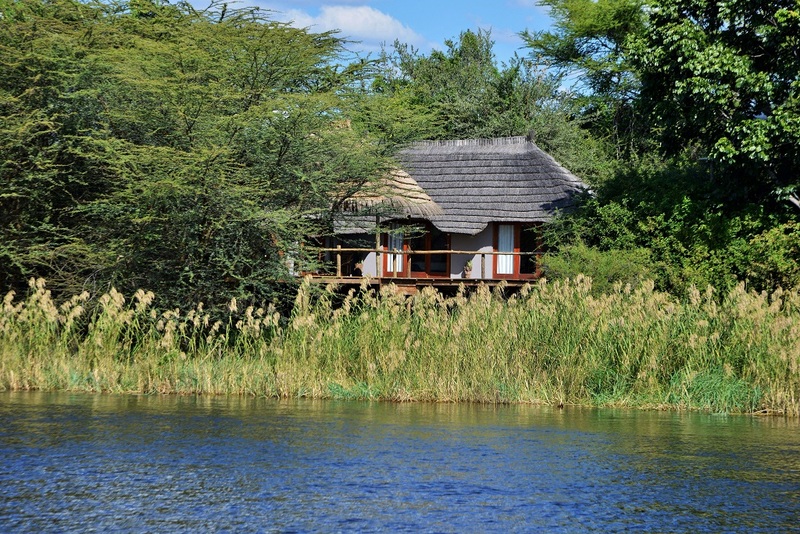 Whatever your accommodation preferences, our range of safari offerings are sure to satisfy. Most of Chobe’s and Kasane’s accommodation options are found along the banks of the beautiful Chobe River, allowing you to see a plethora of wildlife both in and out of the water without even having to leave the comfort of the veranda. 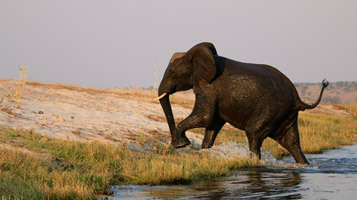 Chobe is surely the best place in Africa to see elephants, particularly in the water. Individual herds sometimes number in the hundreds and there are an estimated 120,000 elephants in total in the park. There are equally large herds of buffalo to be found. In fact, both can often be seen outside the park boundaries wandering around the outskirts of Kasane itself, unperturbed by traffic or people. The park also offers great lion and leopard sightings, while the river has an unbelievable abundance of hippos and crocodiles and an almost inconceivable wealth of birdlife, including a number of particularly rare species that are highly sought after by top wildlife photographers. 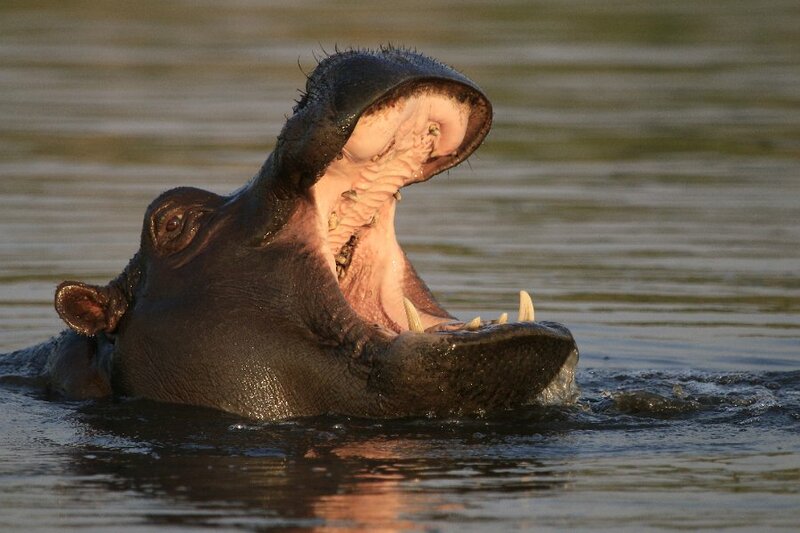 This is just a small glimpse of what Chobe has to offer. 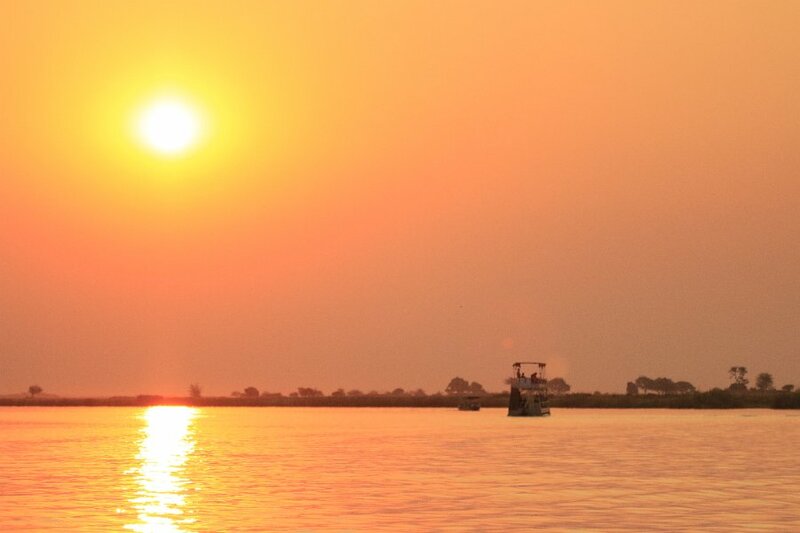 A trip to Chobe is not complete without a boat trip on the beautiful river itself. This allows you to see most of the park’s interesting wildlife and birdlife from a different perspective. Aside from the allure for birders, being on the river is the best place for budding photographers to take spectacular images of the vast herds of elephants on the river’s lush green banks and islands or even crossing the river. 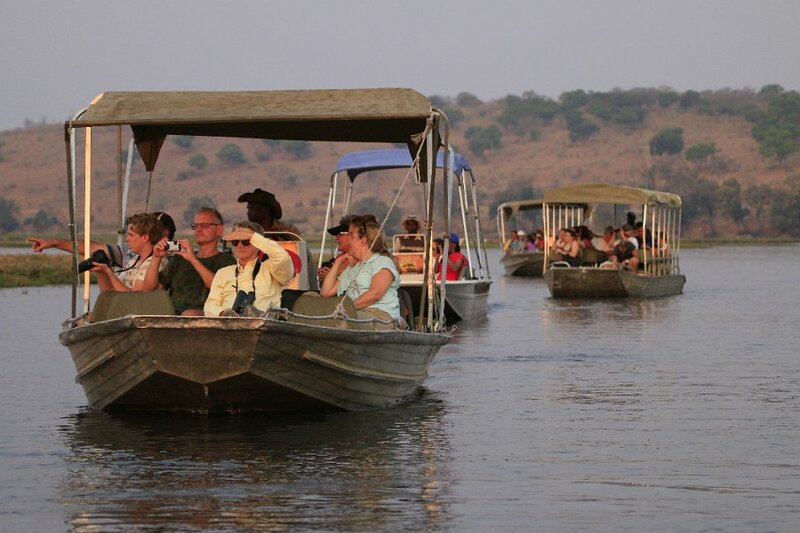 Chobe and the other highlights of the region can also be enjoyed through exclusive fly-in safaris, while other safari offerings also incorporate scenic flights as well as mokoro canoe excursions on the Delta, and even white water rafting trips on the mighty Zambezi.